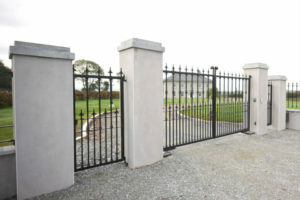 No Entry Alarms provide specialist Digital CCTV Solutions to clients all over Ireland. 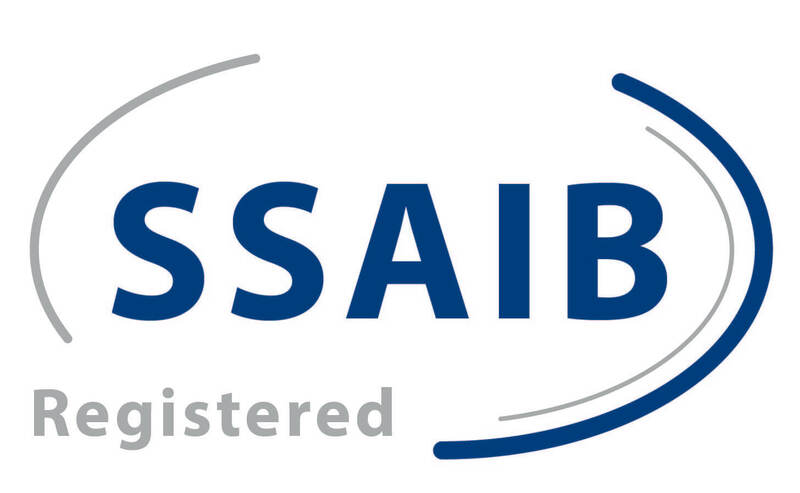 We are one of the few companies in Ireland approved by the NSAI to EN 50132. 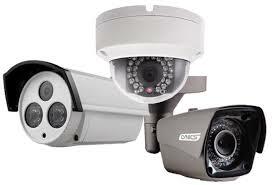 The CCTV Installation Quality Standard. Founded in 2003 by Roger Coffey, a recognised and trusted provider of security systems for over 14 years establishing a substantial nationwide client base in that time. We provide all levels of CCTV & Security solutions from household to small start-up installations to multiple site installations including perimeter detection systems linked to CCTY monitoring stations. 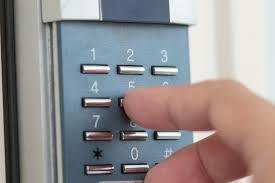 We also offer a full range of Alarm and Access Control solutions to the highest levels. We pride ourselves on providing the highest levels of service and quality to our customers. We provide a range of maintenance and Service Level Agreements to suit your requirements. We would be delighted to discuss your particular requirements. Please feel free to contact us. See our Services section for a full list of everything we offer. We offer a number services. Check all them out and choose the right one for you. If you need a service not listed please feel free to contact us and ask. A type of security that manages and controls who or what is allowed entrance to a system, environment or facility. 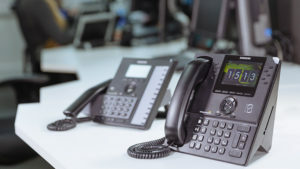 A few telephones in a home or small business up to a complex private branch exchange system used by mid-sized and large businesses. 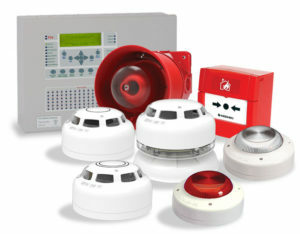 A number of devices working together to detect and warn people through visual and audio appliances when smoke, fire, carbon monoxide or other emergencies are present. Designed to detect intrusion – unauthorized entry – into a building or area. 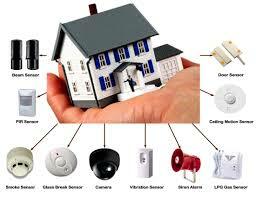 Protection against burglary (theft) or property damage, as well as personal protection against intruders. 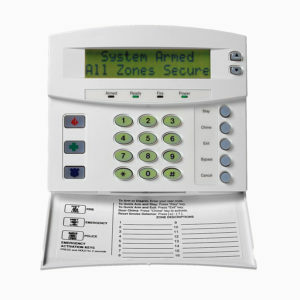 A control panel, which is the primary controller of a home’s security system. Door and window sensors. 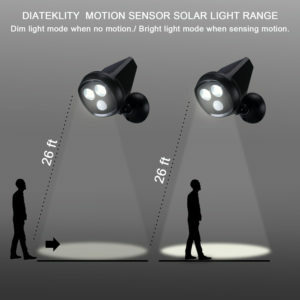 Motion sensors, both interior and exterior. Small electronic eyes that detect infrared waves from moving objects, when the detector senses an object moving across its field of view the light turns on. an entrance gate which can be opened and closed via an electrically powered mechanism. A stand-alone voice communications system for use within a building or small collection of buildings, functioning independently of the public telephone network. Rapla South, Kilruane, Nenagh, Tipperary.